As the world moves closer and closer towards a paperless reality, the digitization of consumption has found itself in a quandary; eCommerce reigns supreme in a digital world while the packaging models have not kept up to speed. 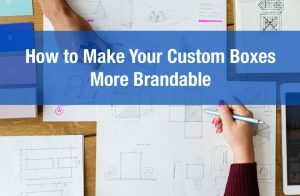 According to the Wall Street Journal and Forrester’s Research, over 50% of Americans opted to shop online versus traditional retail outlets in 2016 and the eCommerce packaging waste was approximated at 75.2 metric tonnes. 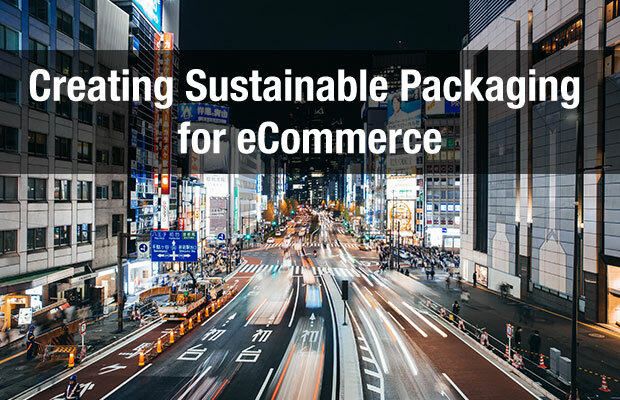 The quick rise of eCommerce begs the question: how can we ensure that eCommerce packaging practices are sustainable in a digital marketplace? By using one box, you are simultaneously reducing the amount of packaging you use as well as saving money. 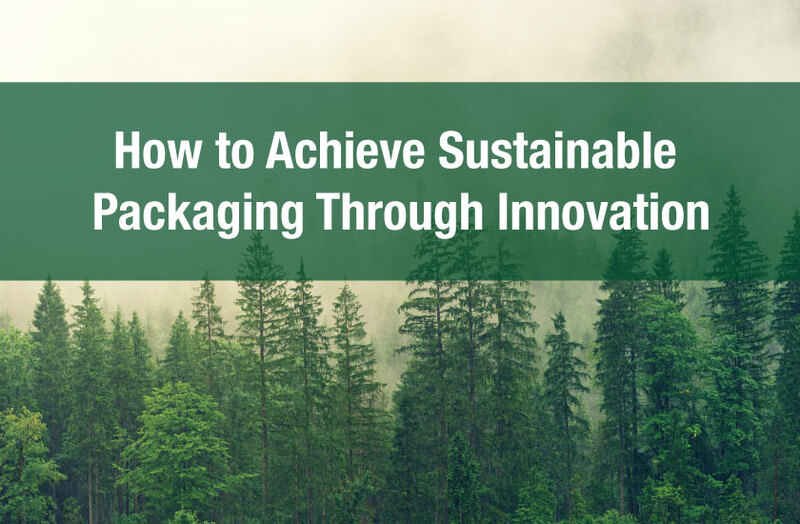 In an interview conducted by Packaging Digest, Brent Nelson, packaging manager for Amazon, encouraged the “adoption of right-sized minimal packaging that protects against damage and is made from environmentally responsible materials”. 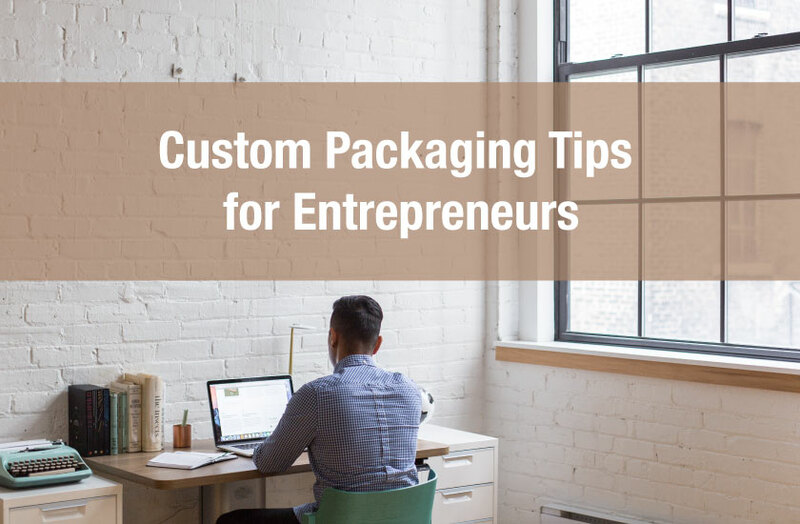 One idea for reducing your overall packaging are creating custom inserts for your product. 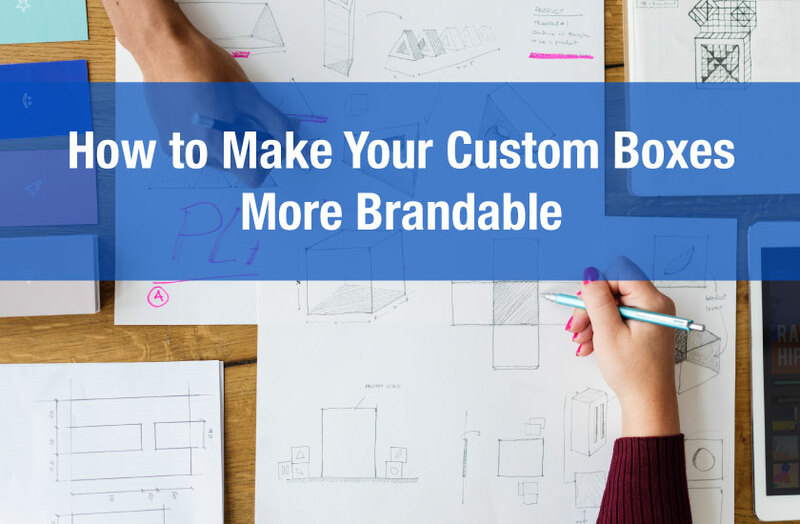 Custom inserts allow you to pack multiple items in one box versus packing many smaller boxes into one larger box. Using only 100% recycled shipping packaging is a no brainer! 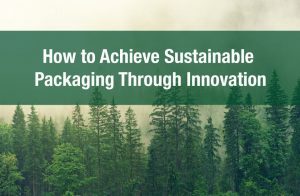 Consumers will not only be assured that their packaging is 100% green, but they will also revel in the convenience that when it’s their turn to recycle, they will be able to do it curbside! Paper and board (such as corrugated cardboard) are also inherently biodegradable and made from renewable, raw materials. It’s a win-win-win. Read more about ibox Packaging’s green initiatives on our Environment Page. 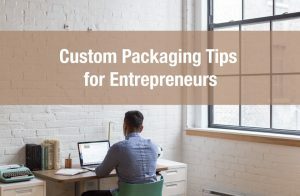 The unavoidable thorn in your side: you want to ensure that your product arrives in pristine condition however, traditional styrofoam packaging peanuts are not so earth-friendly. We have a solution brought to you by the marvels of human ingenuity: biodegradable packing peanuts! Biodegradable packing peanuts are made from wheat or corn starch and can dissolve in water or be composted. Not only are biodegradable peanuts exponentially safer on the environment, they have no static charge (unlike that pesky styrofoam that you often find stuck on your favourite shirt), they are safe for consumption (although not particularly tasty; nor recommended) and they have no food properties therefore do not attract any unwanted mice or rodents. It is critical for companies to adopt an ethical and socially responsible means for shipping to not only ensure a greener future, but to change the global discourse surrounding environmental stewardship.